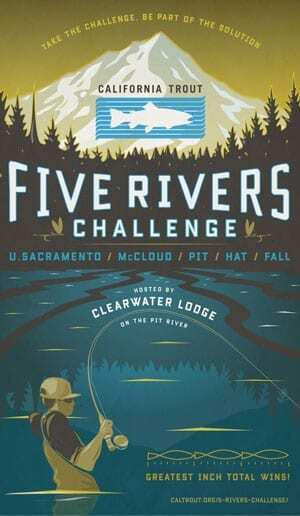 5 Rivers Challenge | California Trout, Inc. 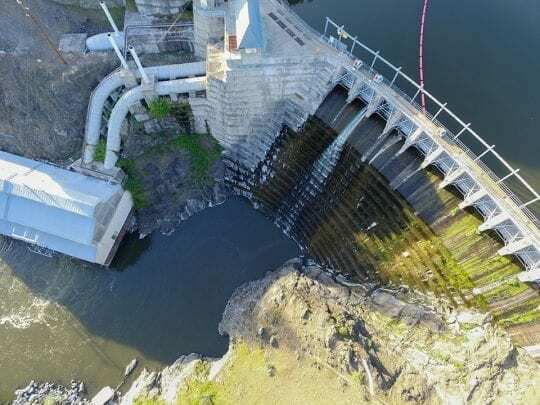 The most fun fly fishing event in California returns to the renowned wild trout waters of Northern California: The Pit River, Fall River, McCloud River, Upper Sacramento River and Hat Creek. Sponsored by California Trout, Clearwater Lodge, and Patagonia. 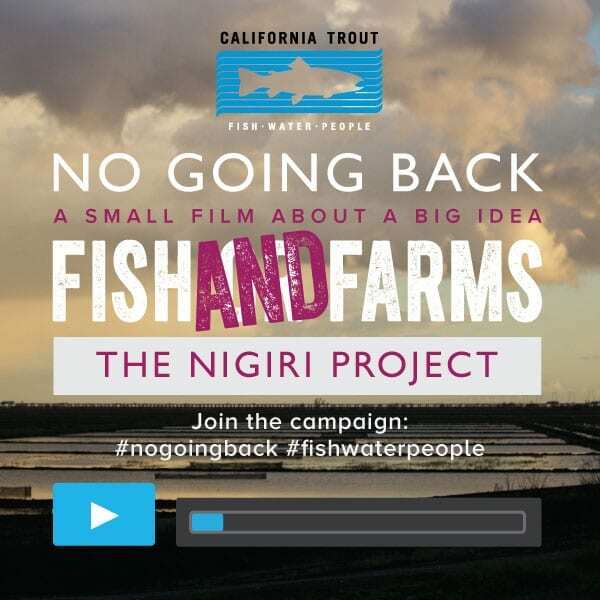 Test your angling skills while fishing some of the most remarkable wild trout waters in California, all while benefiting CalTrout and local conservation projects. You and your teammate will fish each wild trout designated section of river over three days. Go for most fish. The biggest fish. The grand total in inches of fish from all rivers. Or, the total from a single river. Whatever your strategy, it’s a unique challenge and there are great prizes to be awarded in each category. The team that catches the greatest total inches of trout from all five rivers. Their names will be engraved on the beautiful Five Rivers Trophy, permanently displayed at Clearwater Lodge. All teams will receive great tackle items and other prizes. Fly fishing only, catch and release, barbless hooks. Guides measure fish and keep score. 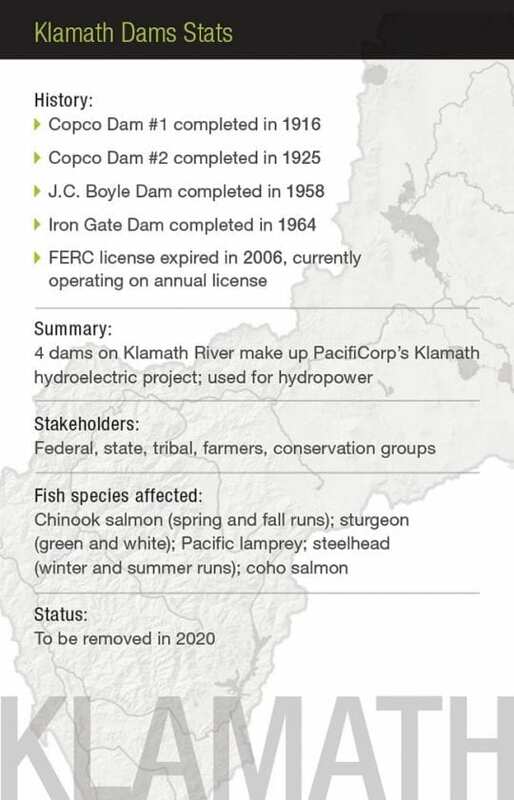 One half-day on each river. The sixth half-day can be used on any of the 5 rivers. For a complete list of Rules & Regulations click here. To meet the guides, click here. First payment of $2,500 due at time of registration, balance of $2,500 due June 1, 2019. Includes four nights meals and accommodations at Clearwater Lodge, three days of guides, lunches, contest tee shirt, and gift bag. 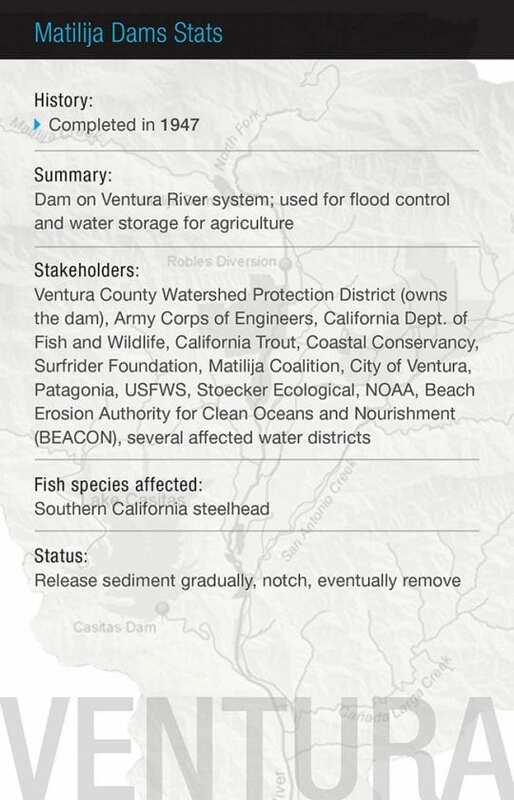 $3,000 of fee is a tax-deductible contribution to California Trout. No refunds after February 1, 2018 unless registered participants find substitute team. Entries are limited to eight teams.